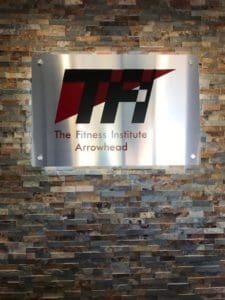 This was a very exciting challenge for us this year because it was our first in the new facility. It brought a different energy and the results showed up big this year. 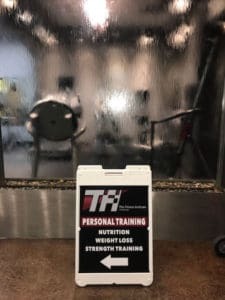 This was our 1st year breaking the 400 lb mark and we exceeded our weight loss from 2017 by 88 lbs!! 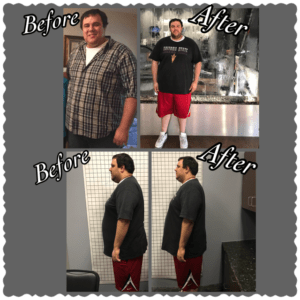 We lost a total of 451 lbs and could not have done it without a major effort from our great clients. Our Challengers really stepped up and we thank them immensely. All in all it was our best Challenge yet and we will be looking forward to next year! 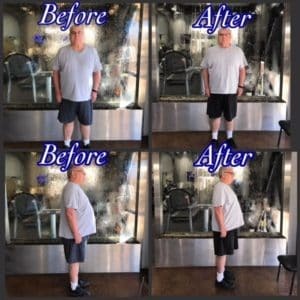 Manny was our total weight loss winner losing 31.6 lbs in the 10 weeks! He was also 2nd in body fat percentage loss and 2nd in percentage of weight lost in our Men's division. Manny was extremely competitive in the Challenge this year making sure he was getting in the extra cardio to crown himself champ this year! He did not disappoint! Congratulations Manny on all your hard work in the Challenge!! Lori was our overall winner for weight loss in our female division losing 21.6 lbs! She also won 1st place in percentage of weight loss losing 11.7 % of her total weight! 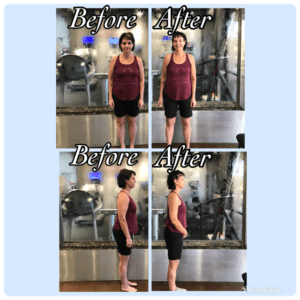 She placed 3rd in body fat percentage loss of 3.5%. Overall she had an outstanding 10 Week Challenge and is continuing to work hard to chase her overall goal. Great job Lori!! Bill had an amazing 10 Week Challenge placing in all categories!! He came in 1st in body fat percentage loss at 6.5% and also 1st in percentage of weight loss with 9.1%!! He almost ran the table with a total loss of 27.6 lbs but ended up coming in second. Overall, he had the best showing of all of our competitors this year and we couldn't be prouder of his great results! 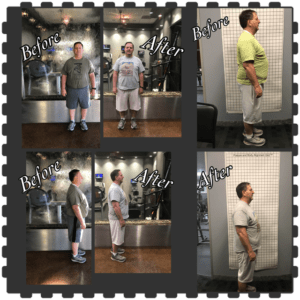 Woody placed 5th in overall weight loss with 16.4 lbs! He just missed the top 5 in percentage of weight loss and body fat loss. He came on very strong in the final weeks to really make the other competitors take notice. Thanks for all your hard work Woody!! 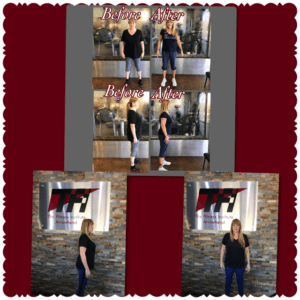 Beckie was an immediate competitor from day 1 of the 10 Week Challenge! Her hard work allowed her to get 2nd in total weight loss of 16.6 lbs and 2nd in percentage of weight loss with 10%! On her days off from strength training she was biking and running to increase her chances of winning. The results she got were 2nd to none because she didn't have a lot of weight to lose to begin with. Great job Beckie! !